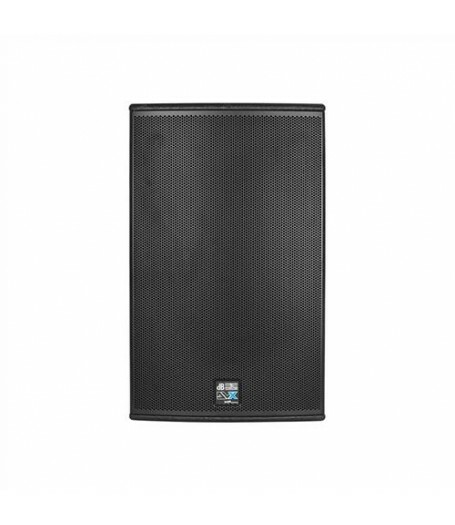 It delivers punchy, assertive bass response without requiring an added subwoofer. Its integrated, high-performance digipro G2 digital power amp delivers very high sound pressure levels, exceedingly dynamic response, and tight, clean low-end response. 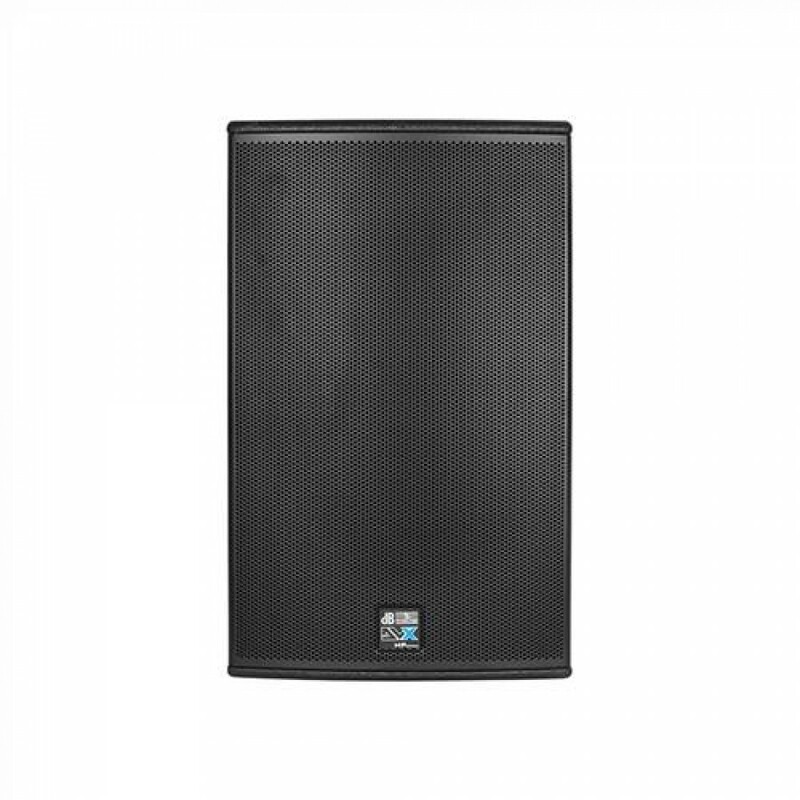 Loaded with high quality speakers, it provides premium audio performance with maximum reliability and minimum power compression. A 1.4” driver with a 2,5” voice coil designed to handle highest loads renders vocals with a powerful, assertive punch, easily throwing signals across medium-to-longer distances. It also serves as a controller for an active equalizer, x-over, limiter, and phase and delay time alignment.